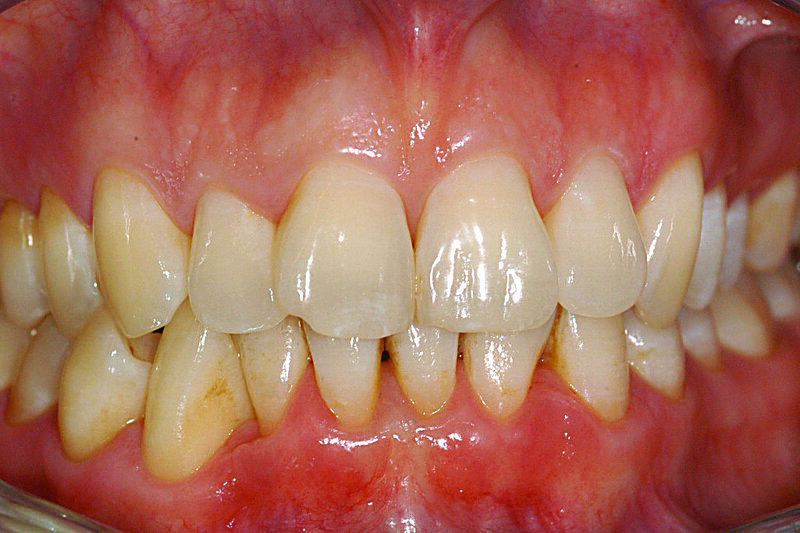 It is often difficult to be absolute in determining when to refer your patients who present with periodontal disease. Early intervention can significantly impact the outcome of positive clinical management. Cases of surgical and nonsurgical therapy illustrated here, will confirm the exceptional success rates that we have a reputation for and that you may now extend to your patients. 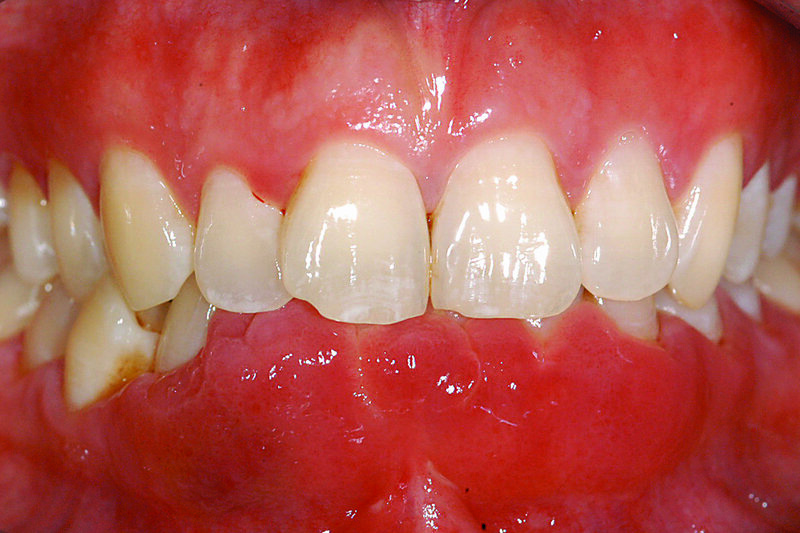 Careful assessment of the periodontal tissues is an essential component of patient management. The BPE is a simple and rapid screening tool that is used to indicate the level of further examination……. 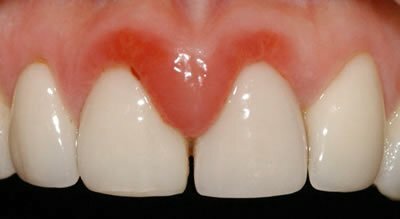 A full assessment of the periodontal condition is carried out including a loss of attachment chart using the Florida probe system. 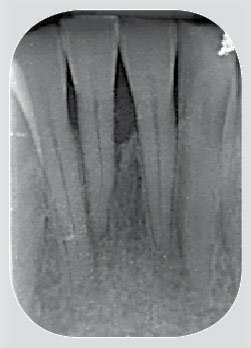 Radiographs are taken to establish the extent of the condition. Possible treatment options are discussed with the patient and full written treatment plans with costs are provided. We are quite happy to provide second opinions for the referring practice to carry out the therapy. This is the fundamental cornerstone of periodontal therapy and in many cases, this will be all the treatment the patient needs along with good home maintenance and supportive therapy. This could include any of the following; instruction in plaque control, scaling and root surface debridement, bacterial analysis/antimicrobial therapy, occlusal analysis/adjustment and splinting of teeth. Surgical therapy is still used in cases where non surgical management has not completely resolved the problem. Surgical procedures are used to smooth or correct defects and irregularities in the bone/soft tissue surrounding the diseased teeth with the ultimate goal of reducing or eliminating the periodontal pockets. 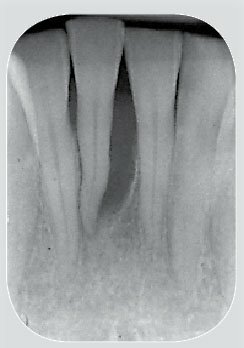 Regenerative therapy can be used with great success in certain cases such as vertical bone defects or grade I/II furcation involved teeth. 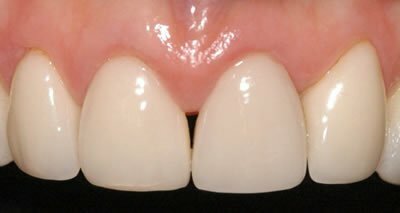 Various surgical techniques are available to predictably regenerate the ‘lost’ bone and gum tissue by using the latest materials such as a bioactive gel (Emdogain) or bone graft materials such as Bio-Oss and Bio-Gide membrane.